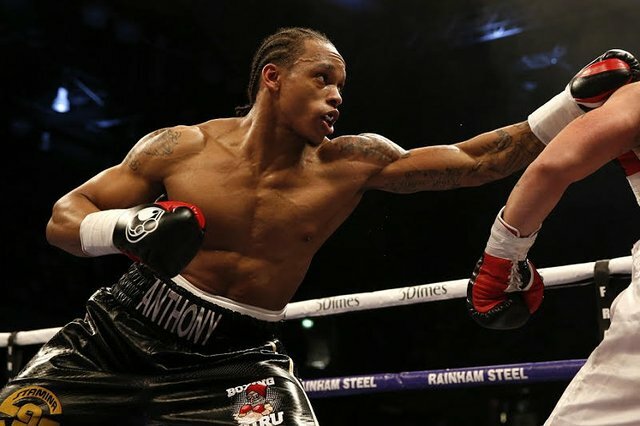 Is Anthony Yarde Ready for Kovalev? 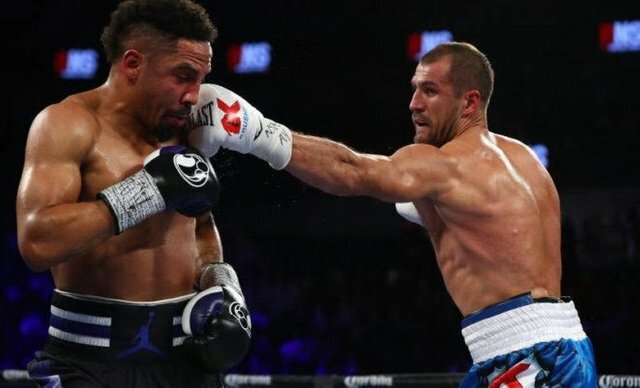 Some may not even know who this lightheavyweight boxing prospect is, but he is seemingly the real deal when it comes to power and technique. Yarde honestly reminds me of a 200+ pound Floyd Mayweather in the way he utilizes the shoulder roll and pristine defense. Anthony is a slick, European style boxer who is a focused counter striker as opposed to a consistent ring general. A lot of performances as of late have been against sub par boxers (although he can't really be blamed for matchmaking), and he also hasn't pushed for the finish. The pace of Yarde fights seem to slow down as he figures the opponent down, and it usually only takes one or two well placed shots from this behemoth to fell the opponent. Frank Warren throwing Yarde in against Kovalev may be a calculated choice, but is it truly the smart one? ...and Warren knows it. If Anthony Yarde could somehow defeat the very hardened and pound for pound champion Sergey Kovalev, he would jump up so highly in the world rankings and possess and new set of belts and mandatory's that Frank Warren would become a top promoter in the boxing spectrum! 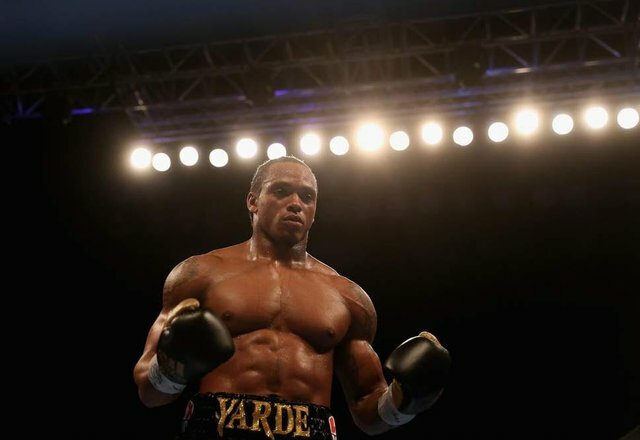 If Yarde became the unified Light Heavyweight champion, Warren may have some immense pull.. especially with Tyson Fury making his waves on the ESPN circuit. It would be so interesting to see more dynamics to the promotion scene, especially when guys like Haymon get involved. Every fighter wants to fight in America, especially when they have dominated the European and UK ranks for so long. 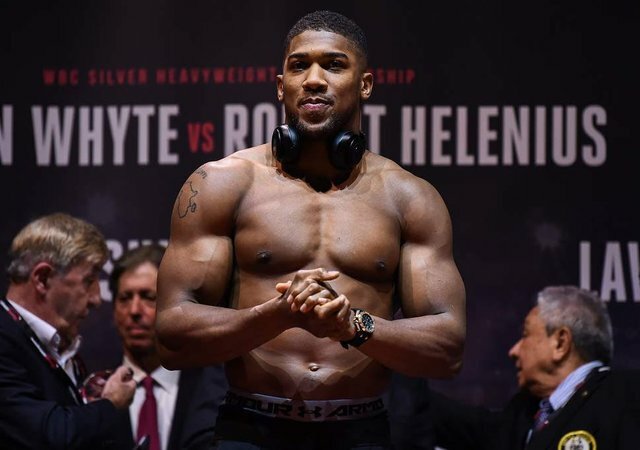 Guys like Anthony Yarde and Anthony Joshua could be the biggest stars in boxing globally, they simply need to take the right baby steps intially. I look very forward to the revelations of boxing in 2019, finally the heavier divisions have fighters of elite caliber. Super middle is my favorite, but with Yarde in the mix, we could see a new breed of fighter and superfights... especially if guys like Bivol are the real deal. It should be a tremendous year of fights, I'll be watching!